This place is indeed the ‘Venice of the East’ as said by Lord Curzon. The best place to enjoy Kerala’s backwaters, Allepey’s tourism is flooded with demands for houseboat stays. The serene beauty every spot of Allepey has to offer is out of the world. You can see paddy fields, fishing villages and waterlilies floating around the lakes. This hill station is laden with the aroma of tea and vegetation plantations all around. 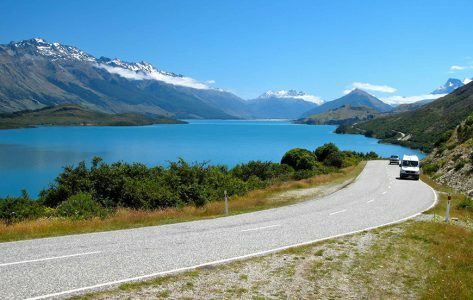 You can hire a car rental in Kochi and drive yourself to this hill town to lose yourself along with your significant other in the romantic aura as you drive through the hills. 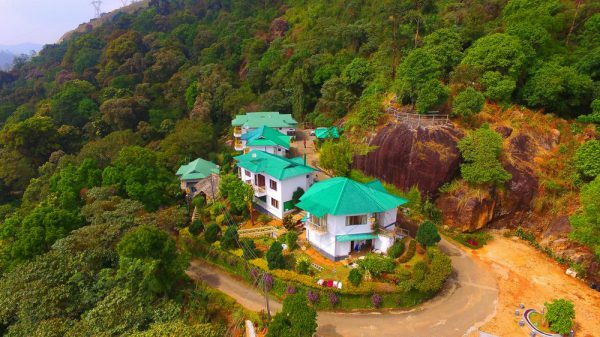 Munnar is the perfect blend of luxury and beauty and got some beautiful bungalows, cosy homestays and luxurious resorts and hotels to spice up your time. If you are a trekking enthusiast, then this is the perfect place for you. 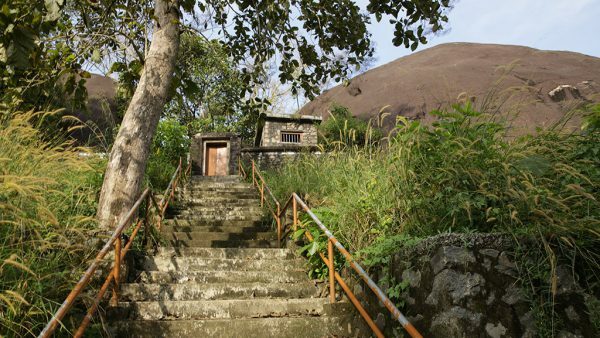 There are many campsites which provide all the equipment for trekking in Wayanad and proper guide for hiking through the area. 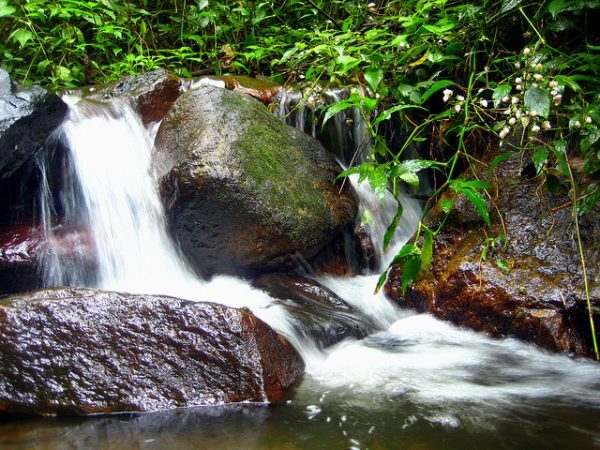 Treks like Chembra Peak and Pakshipathalam are said to be the riskiest treks in Kerala. If you are not into trekking, then you can simply enjoy the greenery this place has to offer and indulge in its rich culture. This place is a perfect combination of nature and man-made heritage. This one is for the beach babies. 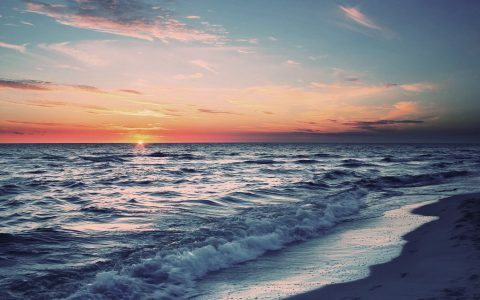 With its internationally recognized beaches, this place is surely going to fill your mind with tranquillity and joy. 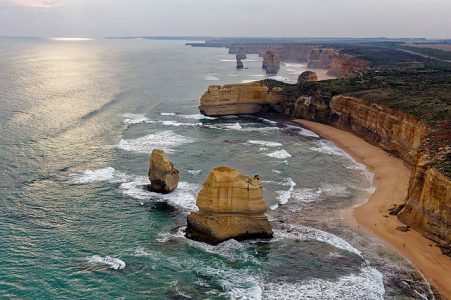 The beaches have got a lot to offer other than their beauty that is water sports activities. Go for water diving, parasailing, windsurfing etc. along the waves of the clear water. Below mentioned are the famous places to visit in Kovalam. 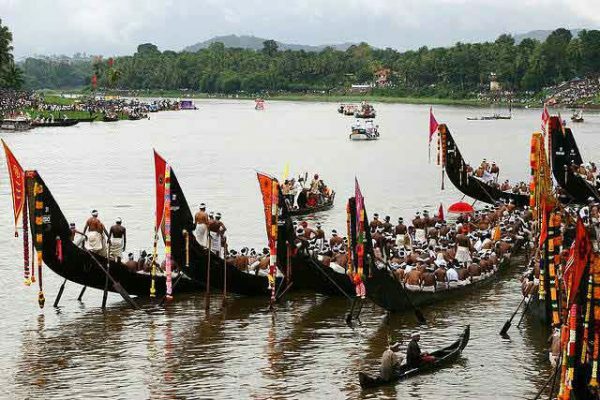 Check out Kerala’s festival calendar and you will find different festivals scheduled throughout the year- ranging from harvesting festivals to traditional festivals which are being celebrated since old times. When it comes to festivities then Keralites do no settle for anything less than grand. Drive your way in your self-drive car through the beats of Chenda(drums) and decorated houses and animals. Being the capital of Kerala, Onam is celebrated in Thiruvananthapuram with huge pomp and show. To make your journey hassle free book a self-drive car rental in Kochi from Avis. 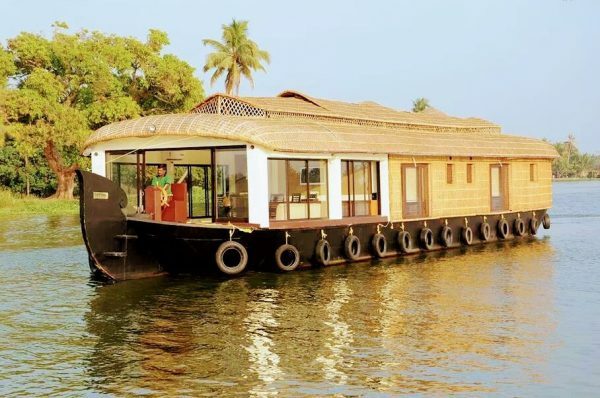 Houseboats are just another thing Kerala is famous for. 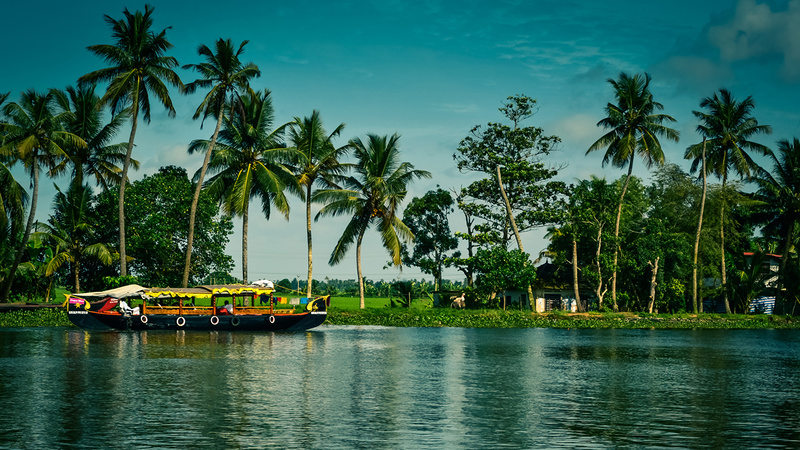 Initially, the Kelttuvallams (boats) were used as a means of transportation of goods but now they are widely enjoyed by the tourists and locals who wish to sail through the backwaters for either sightseeing or just simple relaxation. These houseboats can be of primitive variety or they can be the ones which provide all the luxuries of a hotel including furnished bedrooms, well-equipped toilets and at times even a balcony to enjoy the sceneries better. Any visit to Kerala is incomplete without treating your taste buds with traditional flavours and the feast of Sadya is something that comes to the rescue. It is a complete vegetarian meal which can consist of up to 28 dishes at a time. It is served on a banana leaf and is no less than a 3-course exotic buffet. Rice is the first thing that is served followed by curries like Paippu, Sambar, Thoran, etc. The major savouries are fried banana chips(Upperi), fried wafers of black gram(Pappadams), etc. For dessert, they have got Payasam. At the end of the meal rice is served again with Rasam-this combination is said to help in digestion of the food. For a traditional Malayalee Sadya head towards Kochi. As the name says this hotel sits right at the Alleppey beach and you can enjoy the view of coastal waterfront throughout your stay there. 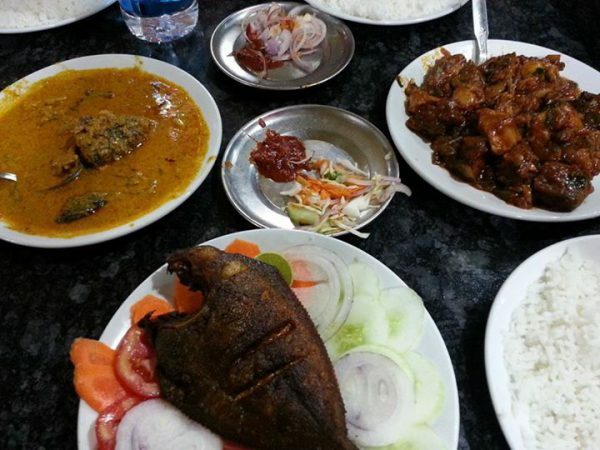 Gorge into authentic Malabar cuisine and you will keep asking for more. The rooms are fully furnished with all the modern amenities. You can go for a refreshing swim or maybe boating after a tiring sightseeing spree. 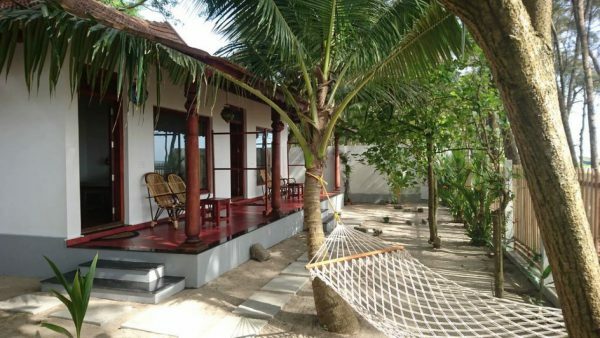 The beach house also arranges traditional ayurvedic treatments and massages for you on request. 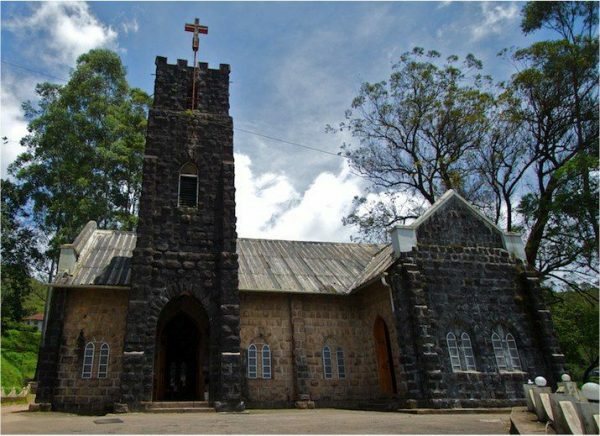 Deshadan resorts are famous all over Kerala with their multiple branches, but this one is the highest resort in Kerala built at a height of 5300 feet from the ground. Check in to this hotel if the sight of mountains please you. They offer various categories of accommodations like Mountain view cottage, standard 2-bedroom cottage and deluxe 2-bedroom cottage. They have a multi-cuisine restaurant as well that serves Indian, Chinese, Continental and local dishes. This resort is located in a breathtaking place just at the foothills of Banasura hills and is surrounded by greenery everywhere. 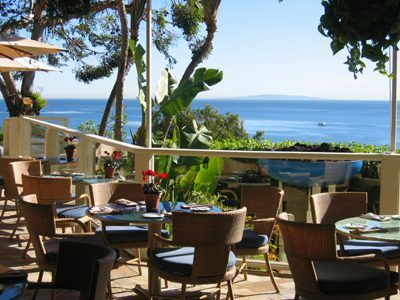 You will feel one with mother nature when staying in this resort. This resort offers authentic Malabari cuisine which is lip-smacking and heavenly. They provide special BansurAyur Spa which is a holistic ayurvedic treatment and a must if you want to relax. 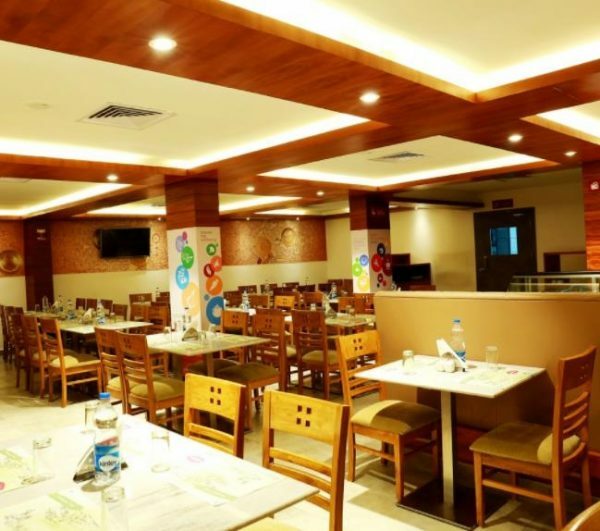 This is one of the finest restaurants in Wayanad providing impeccable service along with delicious food. It offers both Indian, Continental and Chinese cuisines. The taste of the food on offer is very good and great value for money. The ambience of the restaurant is excellent and very cosy. A budget restaurant offering both veg and non-veg cuisines, head on to this place if you want to get the real flavours of Munnar. There is a wide variety of choices and the service is very prompt. The flowers of Strobilanthus Kunthiana bloom once in 12 years and 2018 is the time. People wait eagerly for this as the blooming season is a beautiful view for the eyes of tourists and the locals alike. 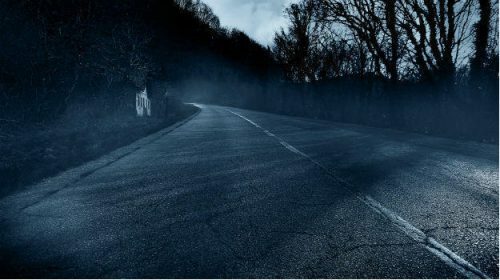 Book your own self-drive car and drive through the beautiful site of the blue hills. Book your car rental in Kerala here. Previous Famous places in Russia that are a must visit to complete your Russian travel experience.